Cancelled due to lack of response! Do your kids like like to sing, dance, play an instrument, or act? Do they have a passion or hobby that they like to share with people? If so, come share it with the sweet residents at the Birmingham East Nursing and Rehab Center and bring a smile to their faces. The options are not limited to to the examples above. We have had joke telling, Karate performances, a Magic Show, skits, and a show and tell about pet lizards to name a few. 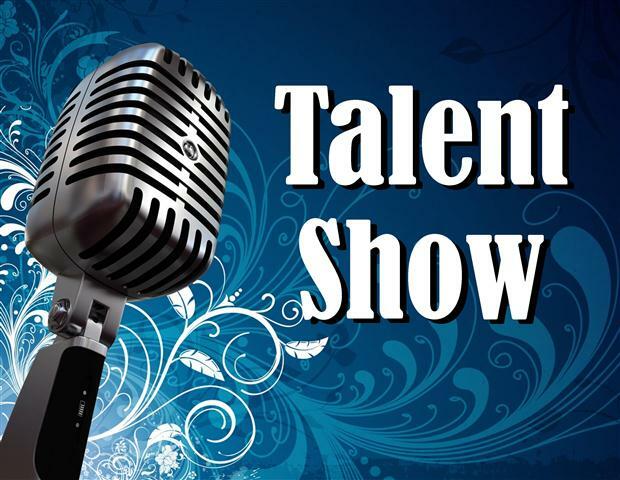 This will be the third talent show we have had here and it has been a hit each time! The residents love to see the kids. 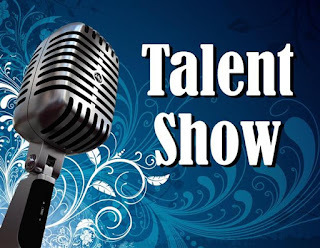 If you would like to participate, please send me an email at jenbohan77@gmail.com before April 20th with your child's name, what they would like to perform, and how much time they will need. Performances need to be limited to 5 minutes or less. I need as many details as you can give me. I will use some of this information to introduce them before their performance. There will be a couple of tables and chairs, but you will need to provide everything else your child needs for their performance. Please email me with any questions you have.